← Arrival at Stromness – On This Day – May 20th 1916. 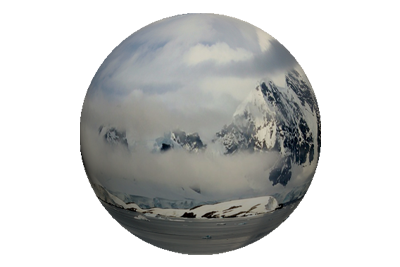 Having only arrived in Stromness earlier that afternoon, after the perilous crossing of South Georgia’s jagged, ice covered interior, Frank Worsley agreed to accompany the relief mission to pick up the three men stranded on the other side of the island. Harry McNish and John Vincent were in a desperate condition after the voyage of the James Caird. Shackleton had left them in the care of Cork man Timothy McCarthy, whilst he, Tom Crean and the New Zealander, Frank Worsley left Peggotty Camp to cross South Georgia’s uncharted interior, to reach Stromness whaling station. Peggotty Camp had been named so by the men, after the family in the Charles Dickens novel, David Copperfield, who had made their home from a beached boat. Like their comrades back on Elephant Island, Shackleton and his men, having landed at what is today known as Peggotty Bluff, decided to use their upturned lifeboat as an improvised shelter. 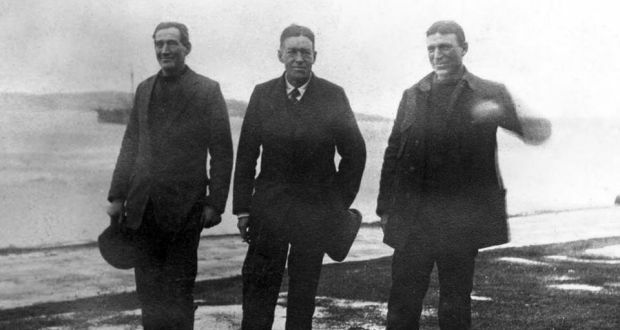 Once the three men had reached Stromness, and identified themselves to the manager, Mr. Sorlle, their immediate attention turned to the rescue of McCarthy, Vincent and McNish. Sorlle, who at first, did not recognise any of the men, despite the fact that they had stopped over in Stromness, before departing for Antarctica in December 1914, immediately began readying a whaling vessel, for the task. 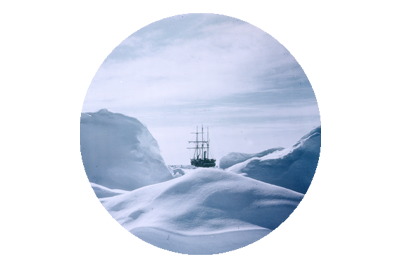 Sir Ernest Shackleton – Quoted from “South”. 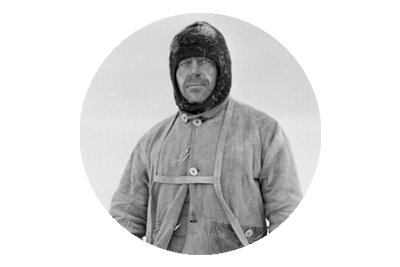 Worsley, being the expert navigator, as proven irrefutably, on the James Caird voyage, was the obvious choice to accompany the rescuers, and pinpoint the exact location of Peggotty Camp to the whalers. The ship pulled out of Stromness at 10 pm, and Worsley promptly turned in for the night, for some well earned and much needed rest. 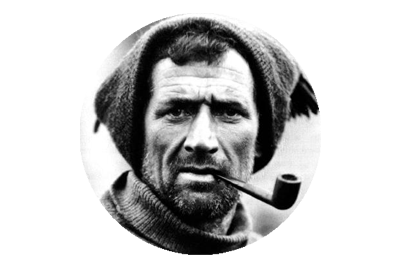 Meanwhile Shackleton and Crean would spend the night as guests of Mr. Sorlle, who’s hospitality they were eternally grateful for. The ship arrived in King Haakon Bay the following day, and Worsley reached the men at Peggotty Camp by boat shortly afterwards. McCarthy, Vincent and McNish emerged from beneath their makeshift camp and were elated, on realising that their three companions had safely traversed the island, and that rescue was at hand.